Are you looking for a place where students can share their science and engineering ideas? More than $1,000,000 in scholarships and prizes were awarded last year to “Promote Future Scientists & Engineers”. 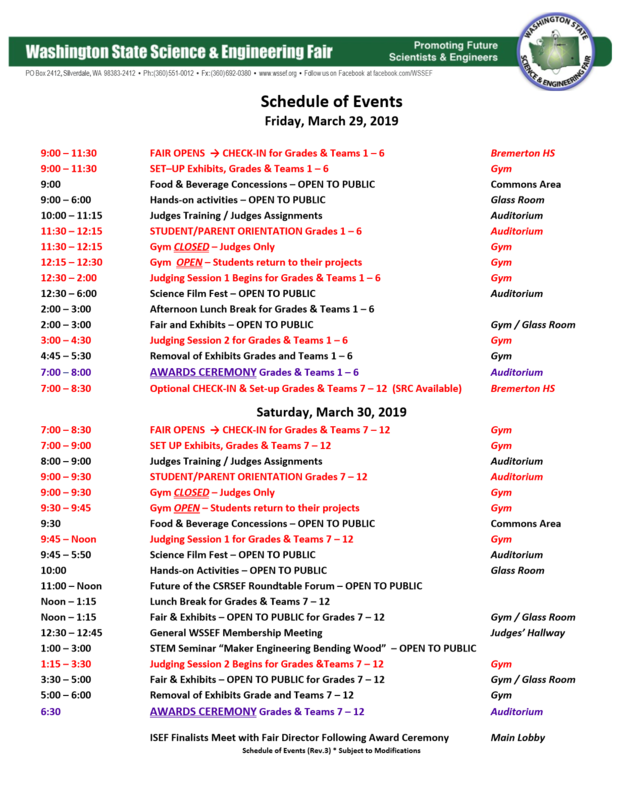 WSSEF Student Registration Closes March 25 9:00 pm!